Our company has made tremendous progress in the past five years. We have streamlined our operations, cleaned our books of accounts, and updated the Company as per prevailing legal and compliance requirements. To cap it all off, we were able to conduct a fair and free election process to elect the Directors for the next four years. 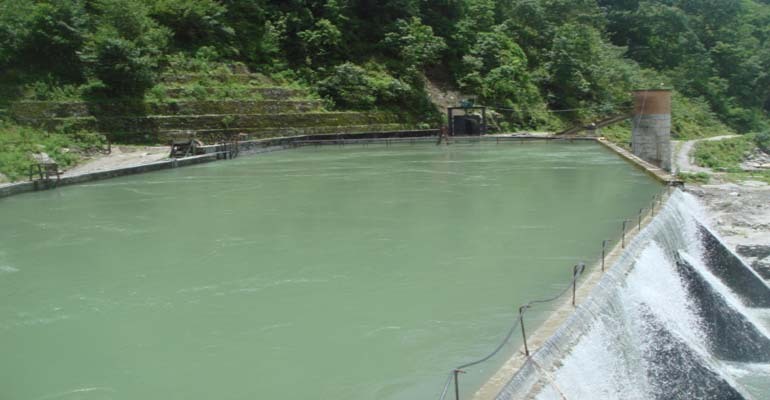 National Hydro Power Company Limited (NHPC) was established with the objective of developing small hydropower projects in Nepal. 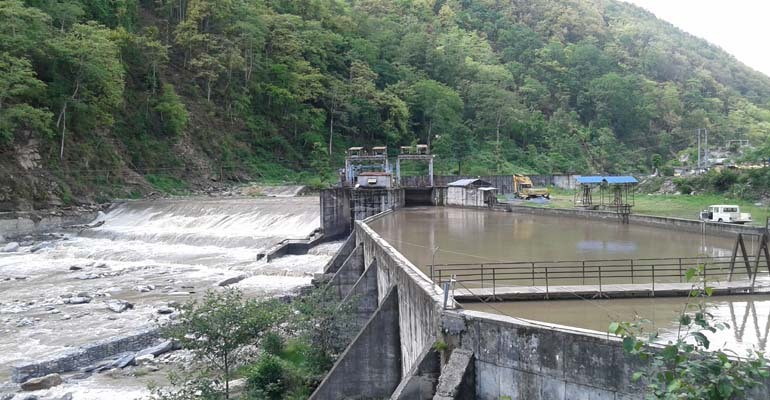 Initially NHPC was set up as a joint venture Company formed by Nepali owners and Lyse Kraft AS of Norway to develop its firs hydro project, the 7,500 kW Indrawati-III, in Sindhupalchowk District, in Central Nepal. 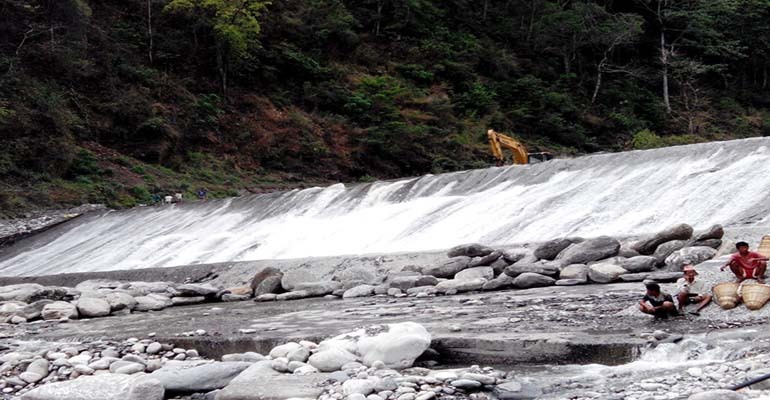 NHPC has been commercially operating the Indrawati III Hydro Power Project since 1999. 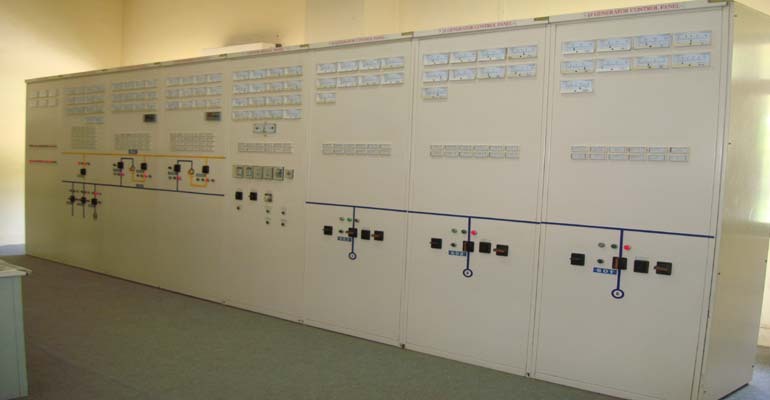 The national utility of Nepal, Nepal Electricity Authority, is the off taker of the energy produced by this Project. NHPC today operates as a wholly public owned company, with no Promoter group. The Company's stock is traded in the Nepal Stock Exchange with corresponding stock symbol "NHPC". 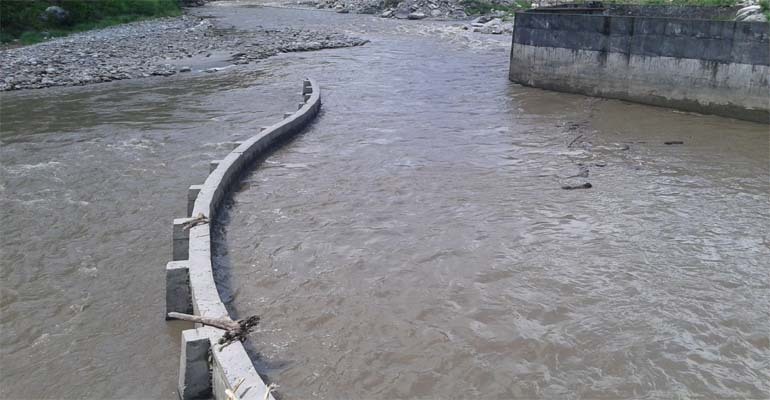 NHPC owns the Sunkosi Hydro Power Company Limited (SHPC), which is formed as a SPV to develop the 4,500 kW lower Indrawati Hydropower Project.